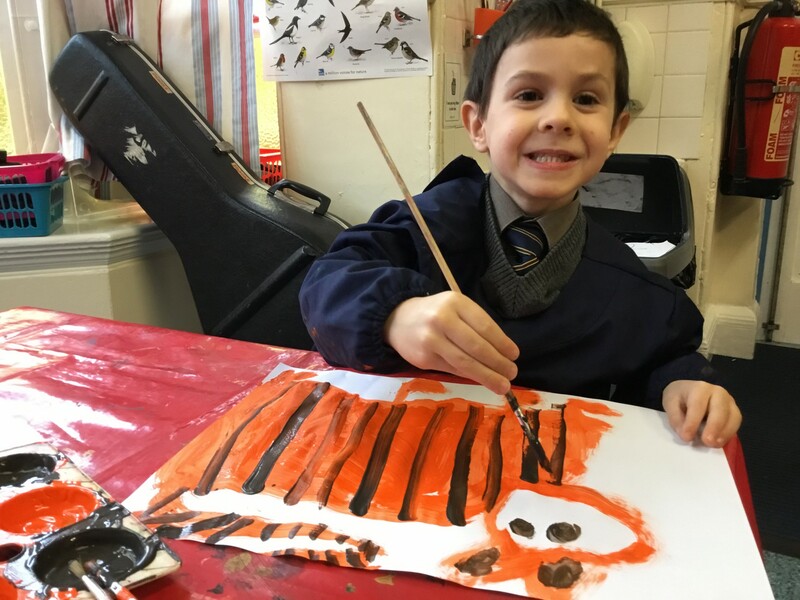 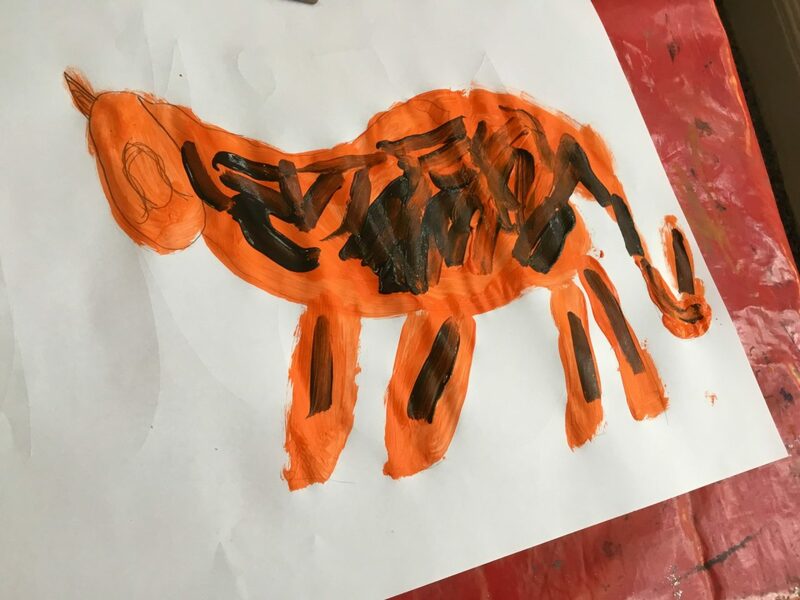 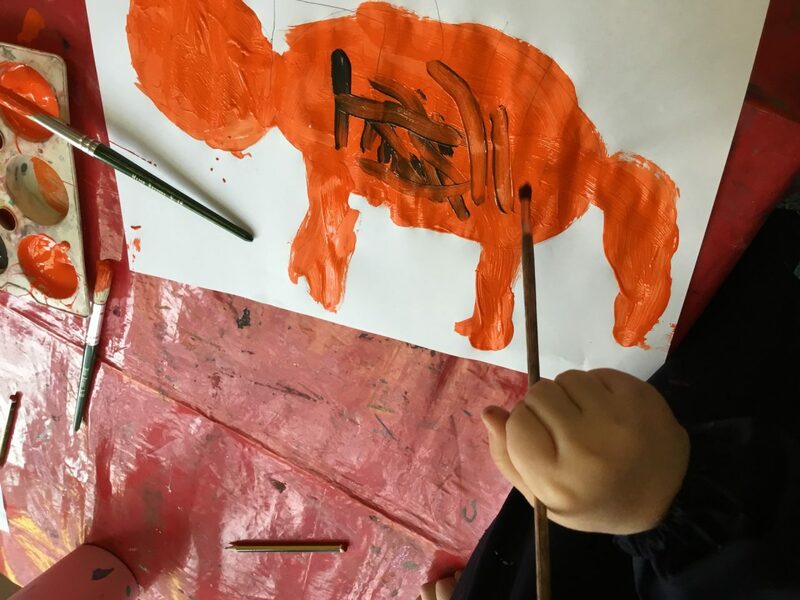 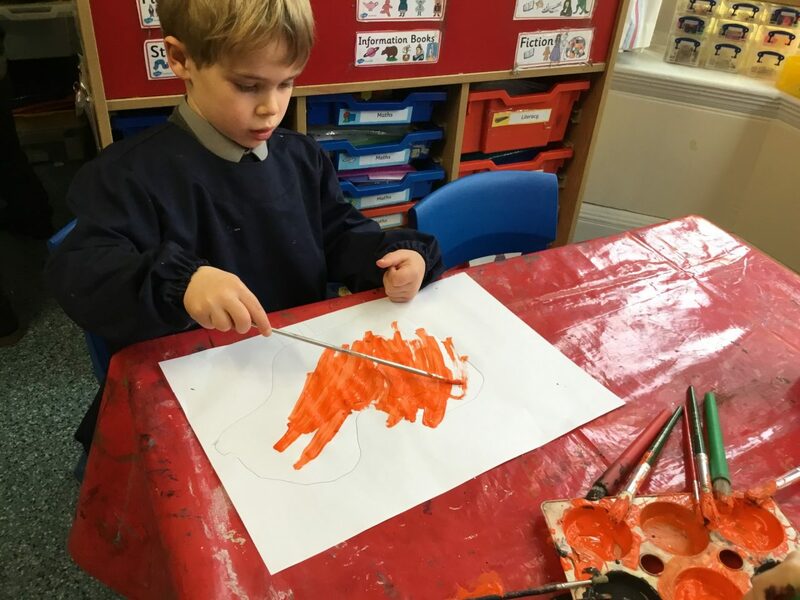 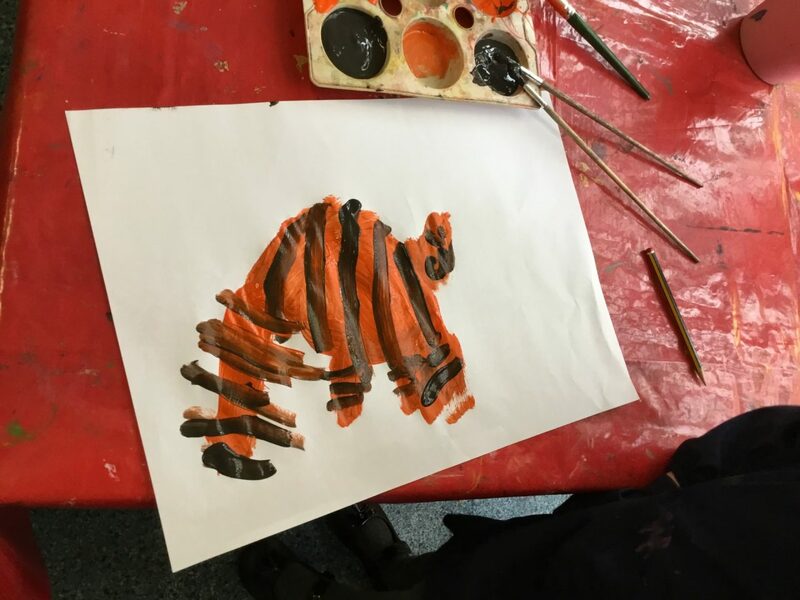 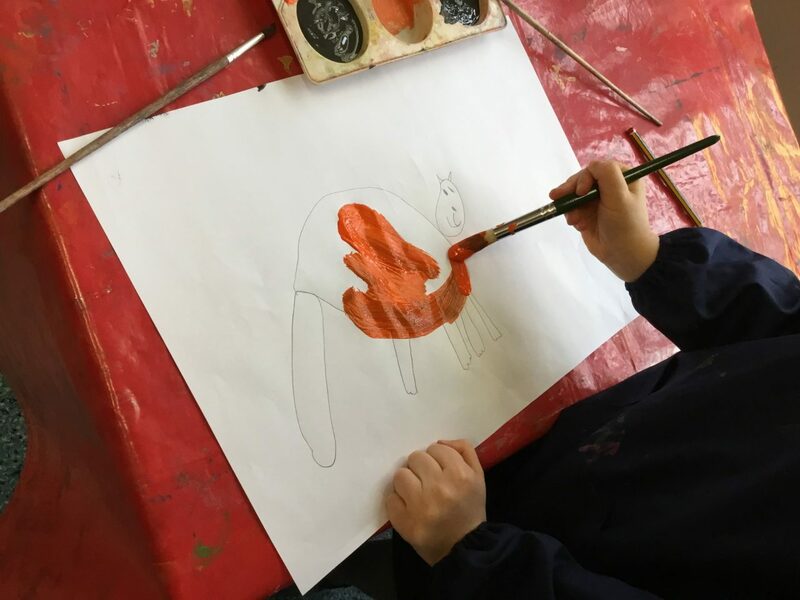 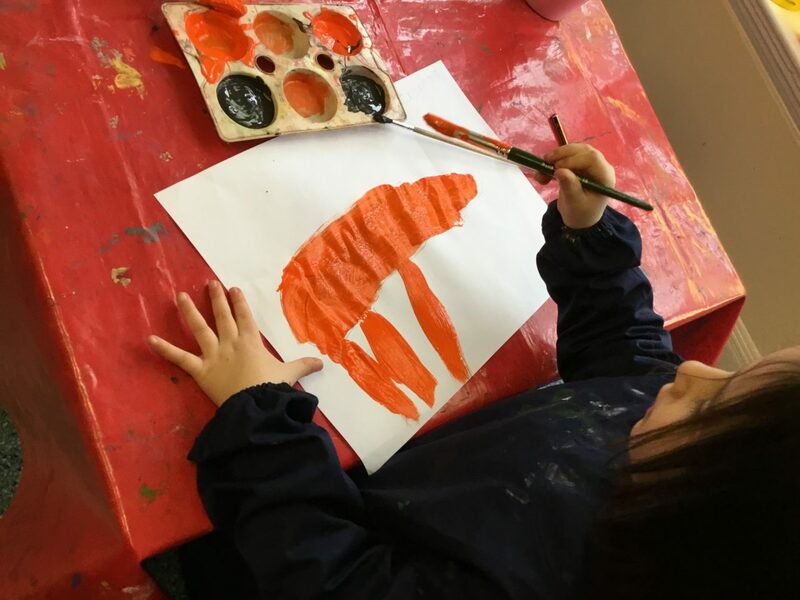 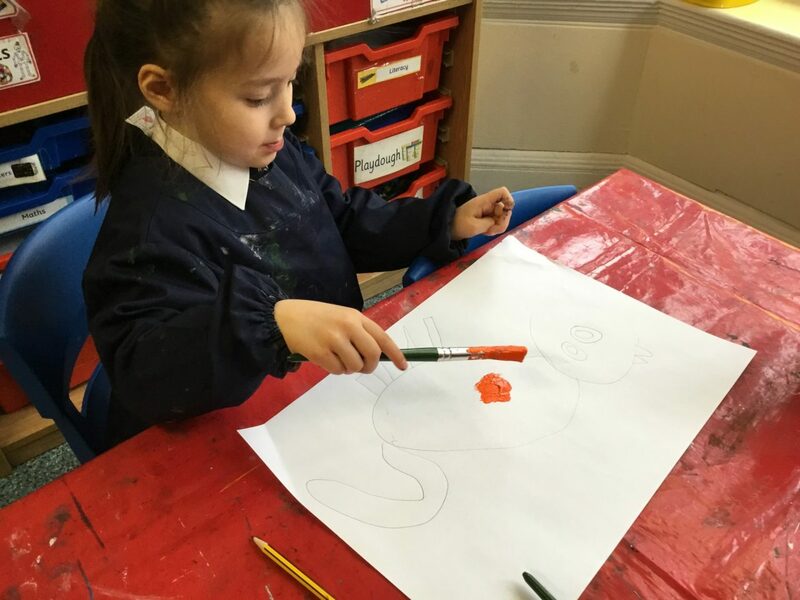 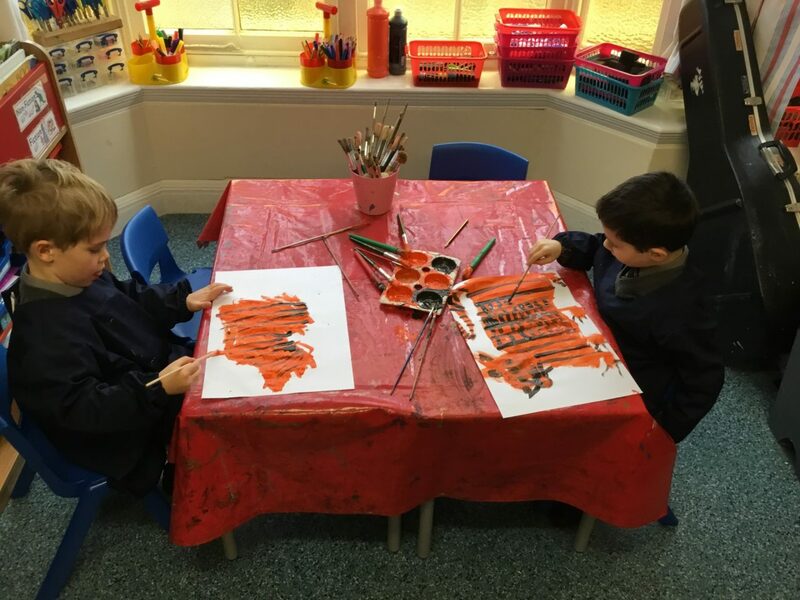 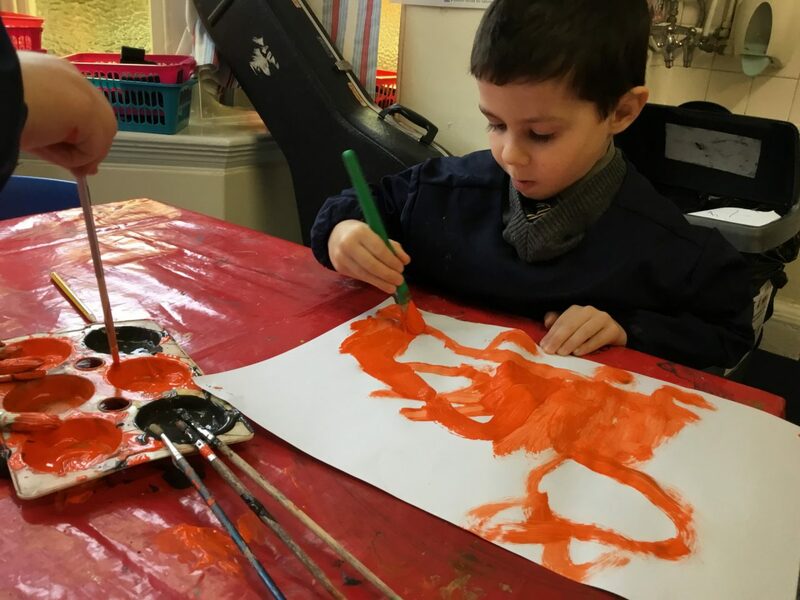 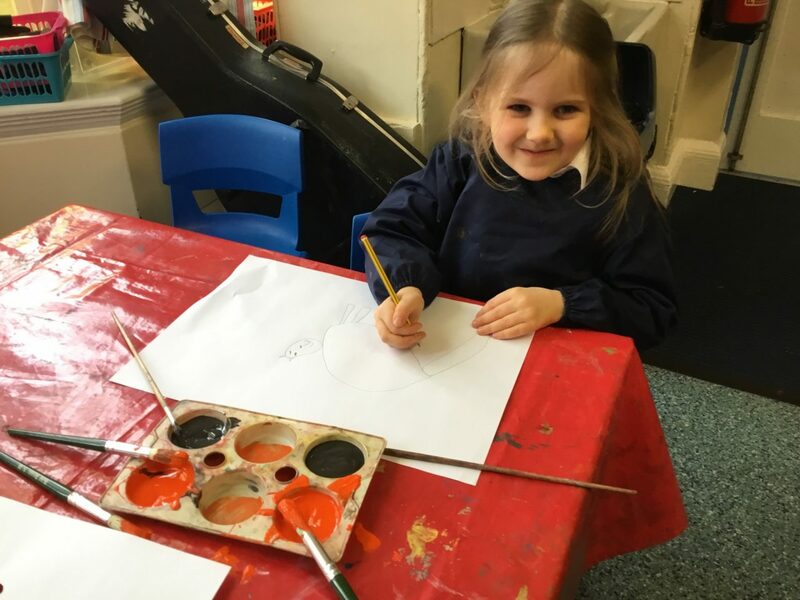 This week Reception have been getting creative by painting tigers. 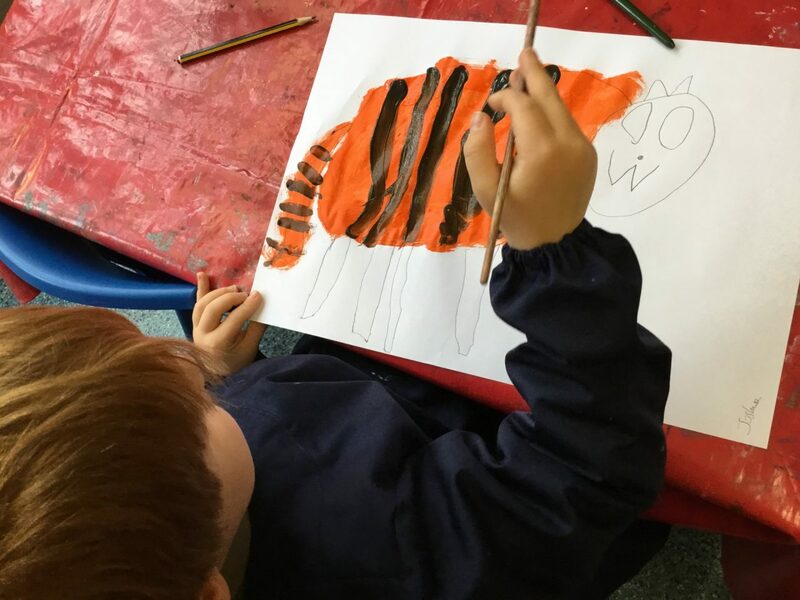 Take a look at some of their amazing artwork below, inspired by The Tiger Who Came to Tea by Judith Kerr. 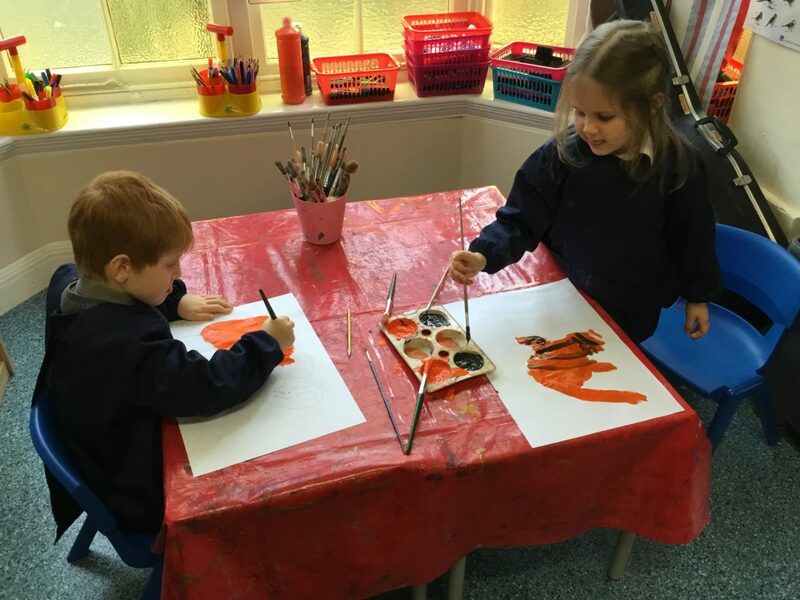 These lovely paintings will also be featured in this weeks assembly.